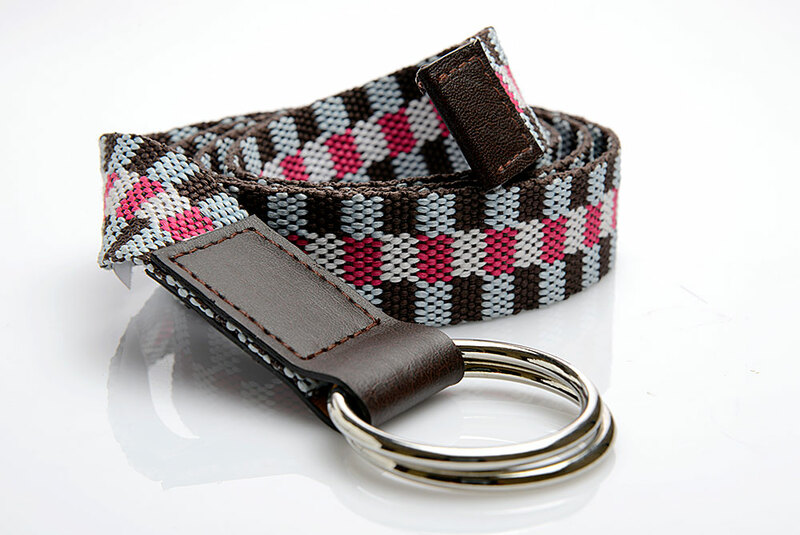 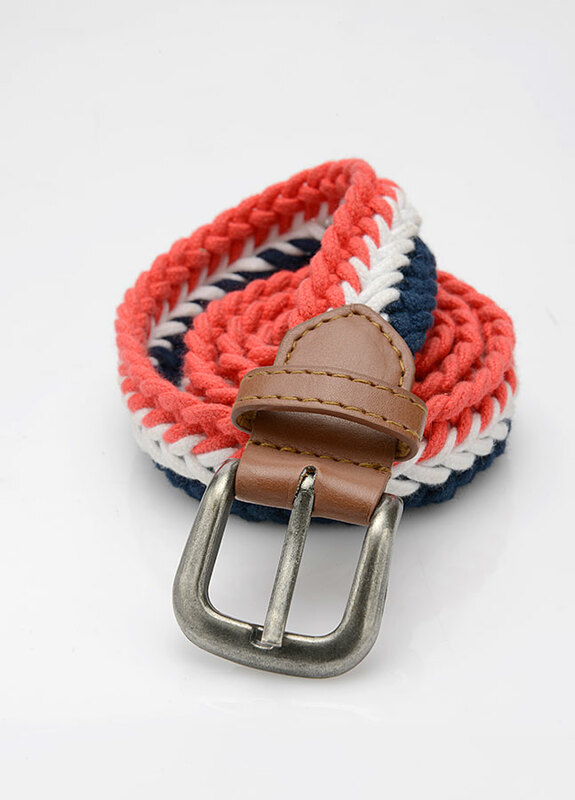 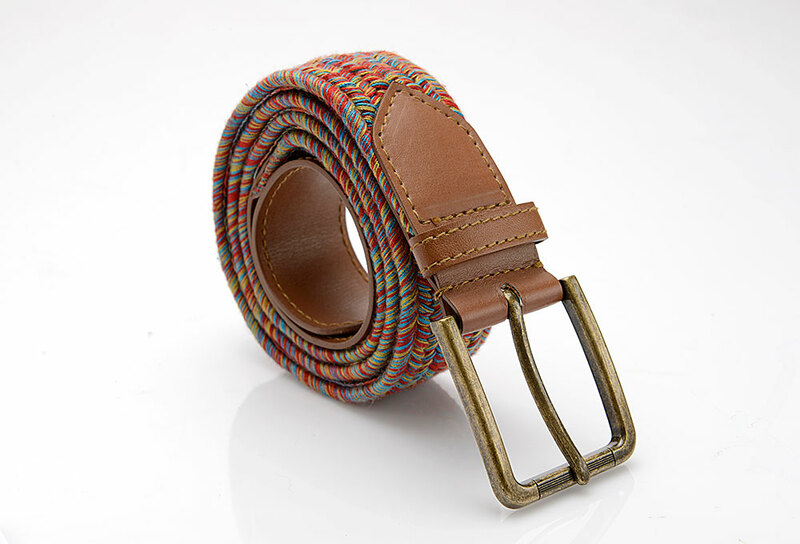 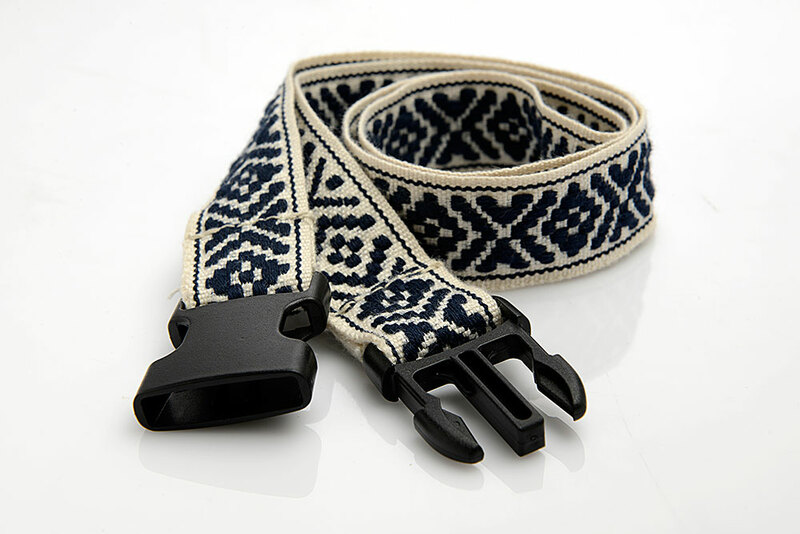 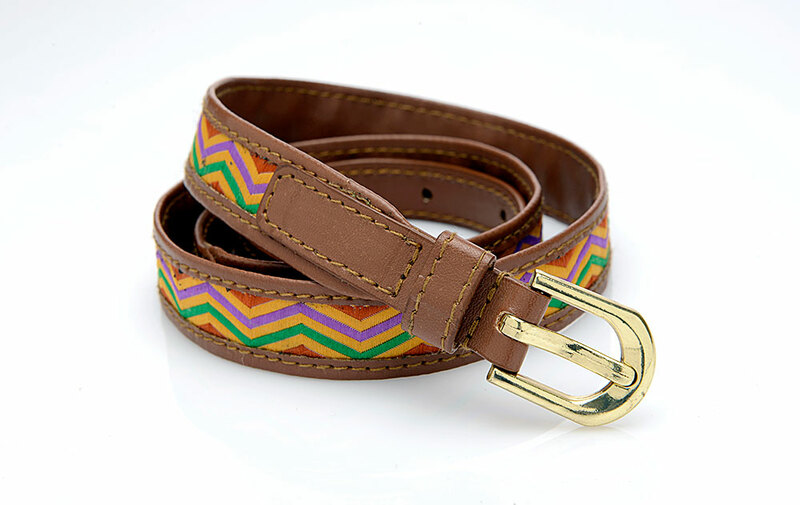 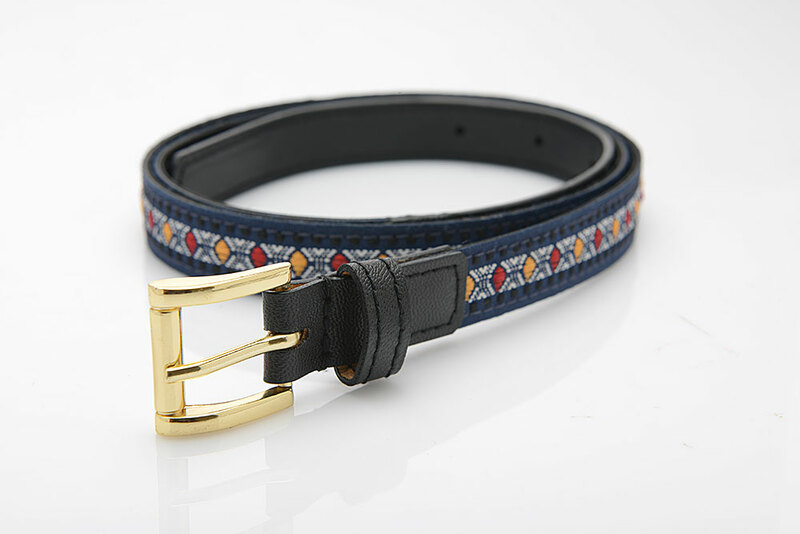 “Concept Weavers” manufactures a comprehensive range of colorful belts in different designs, shapes, and sizes. 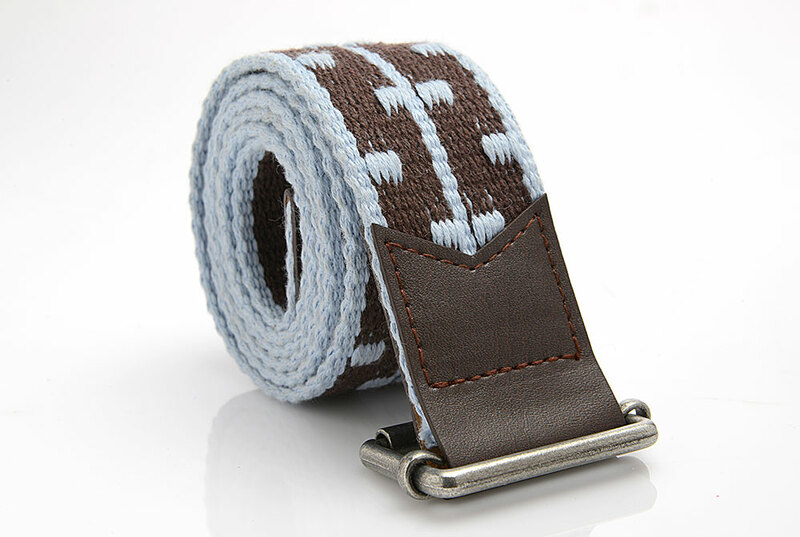 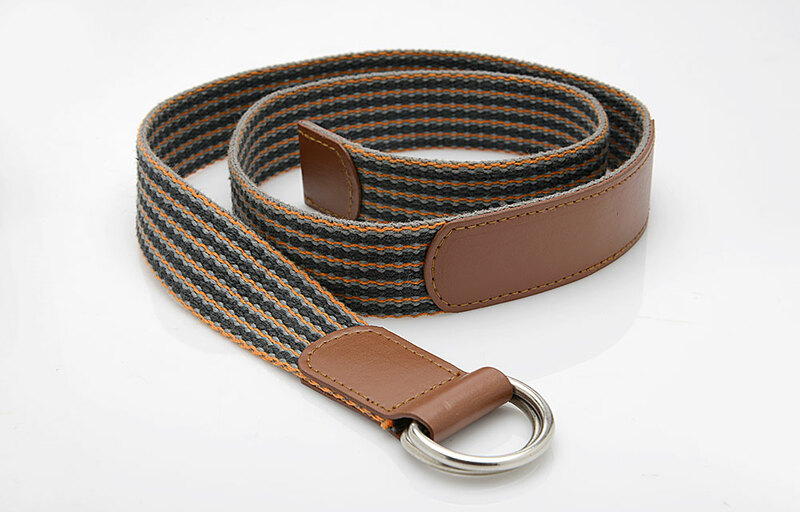 Our range of belts is made from finest quality natural and synthetic fibers. 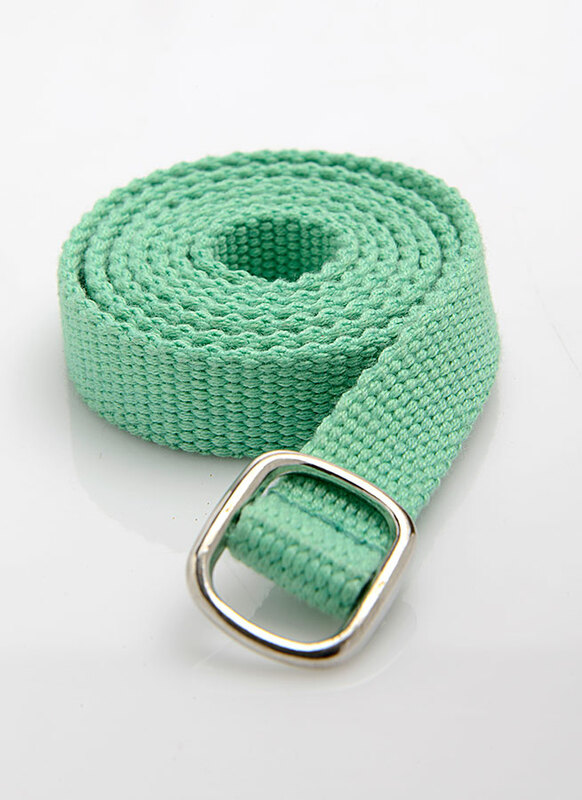 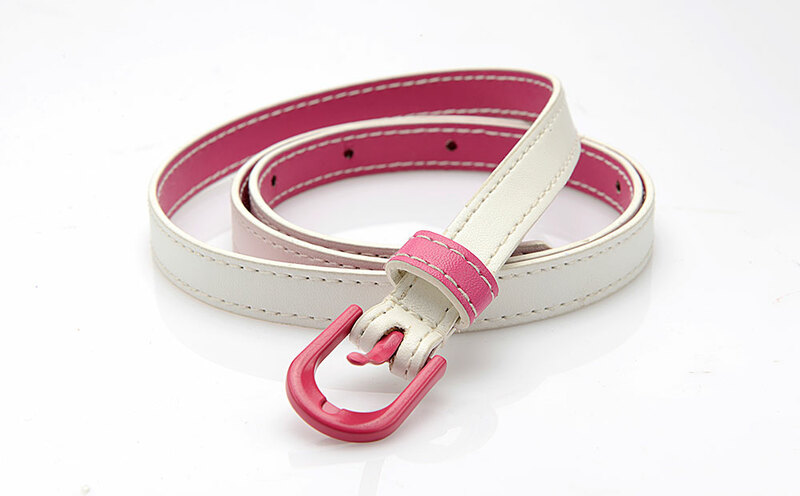 We are specialized in manufacturing cotton belts, Polyester belts, PU belts, corsage belts and many more with superior quality raw material. 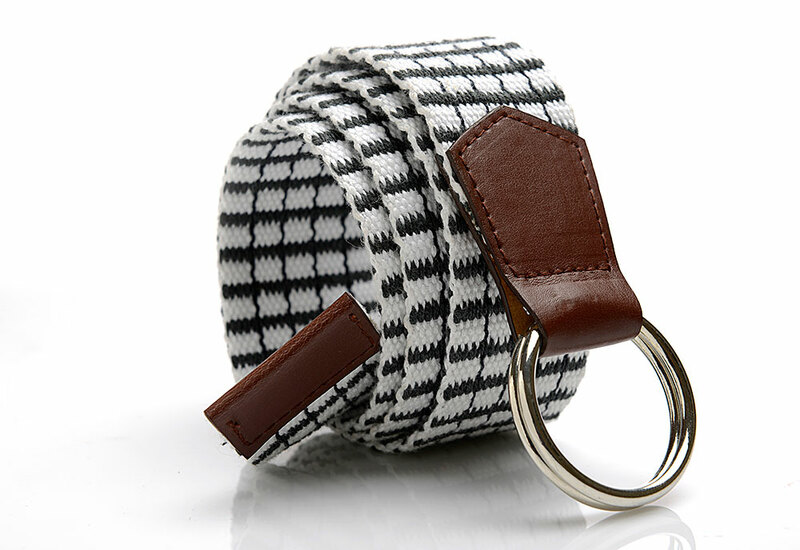 We provide personalized custom service, and create unique belts for each client. 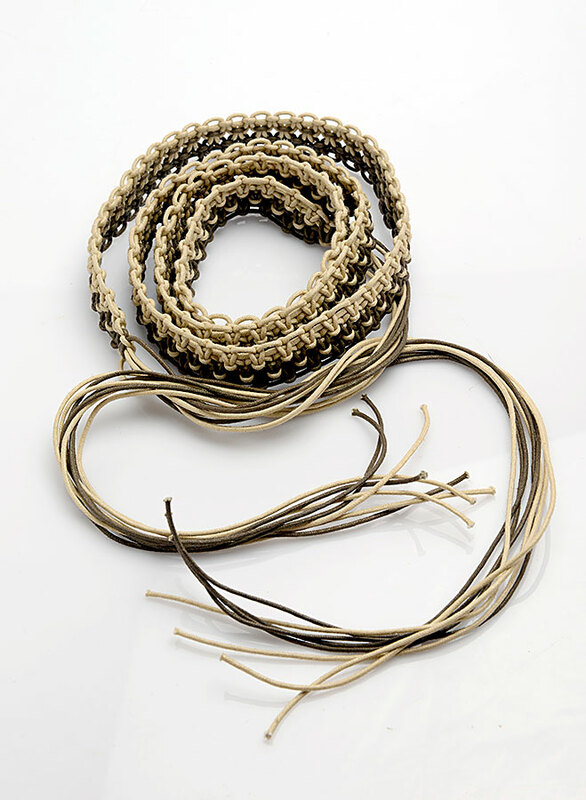 We have professional design, development, manufacturing, and producing capacity. 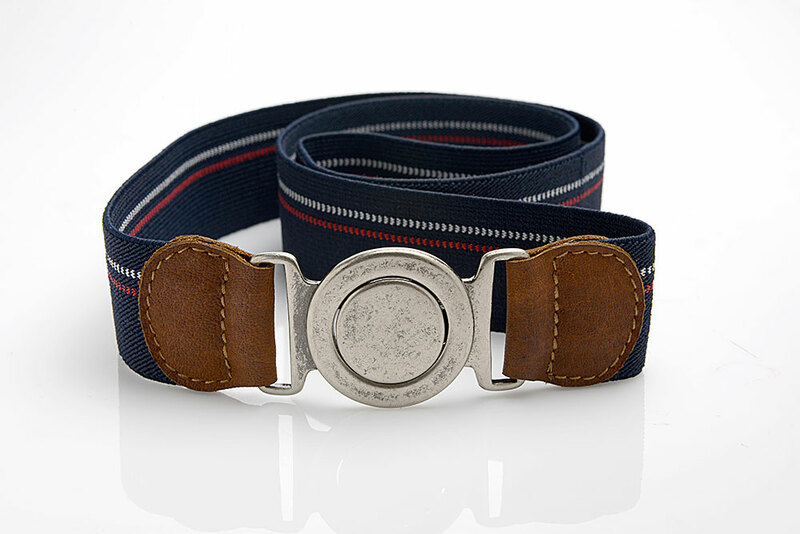 We provide special designer belts to our customers — make solutions for customers. 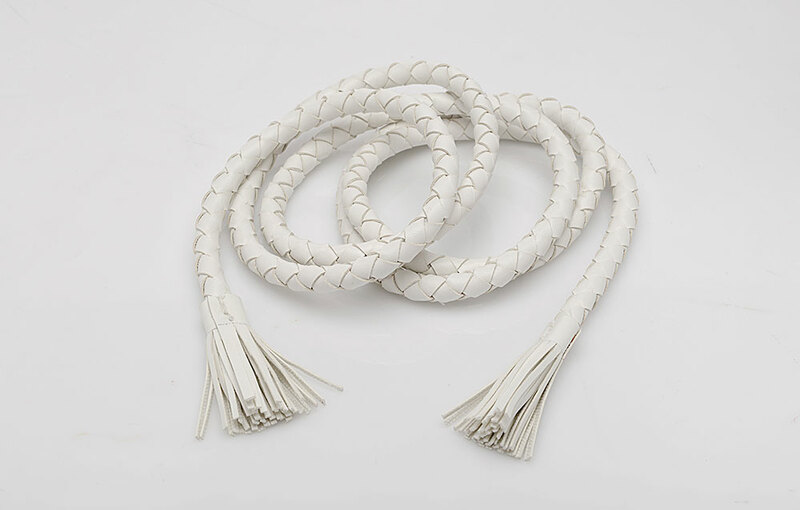 Owing to our advance manufacturing and experienced labours in our team, we have been able to acquire a huge market for our products. 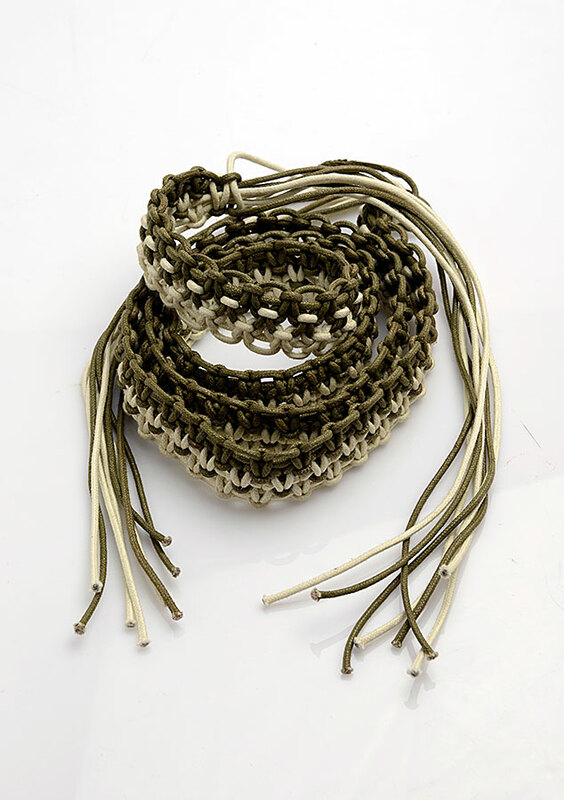 Our products are highly admired by our customers for their superior tensile strength, abrasion resistance, and standards meeting all testing parameter as per buyers protocol. 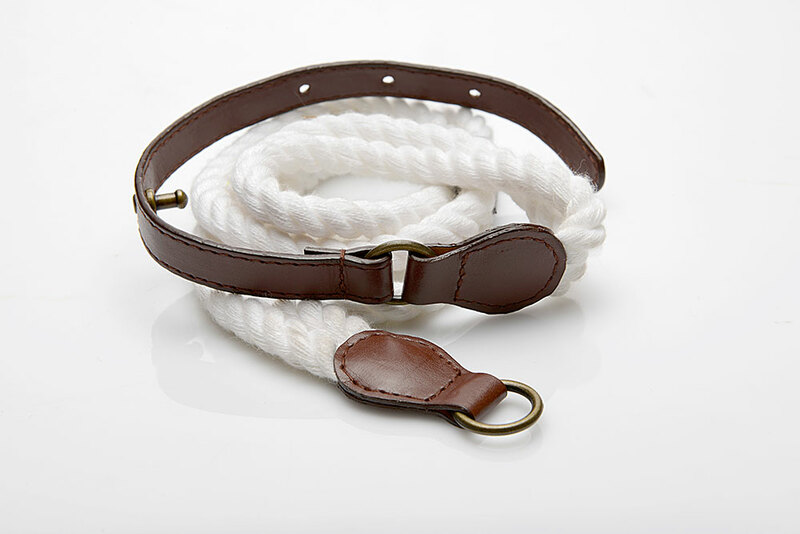 We also test our products on several quality parameters before delivering it to our clients. 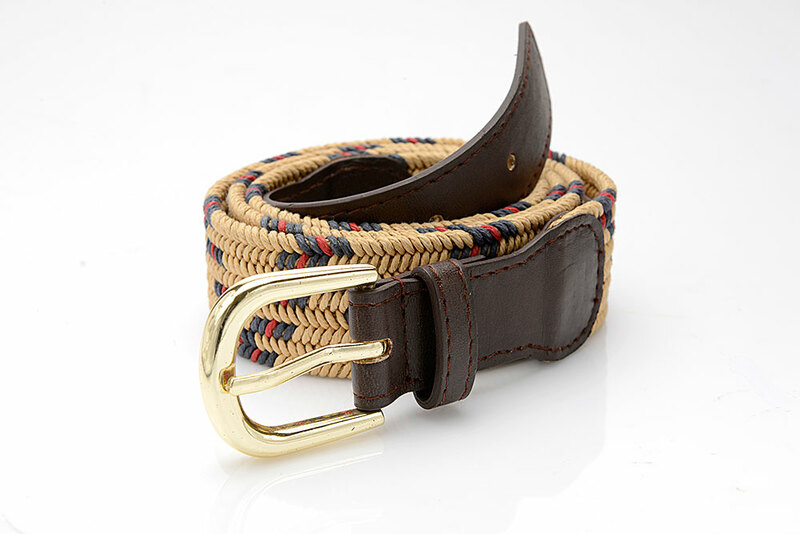 A webbed belt, skater belt or military belt is a type of belt, differentiated by its belt buckle design. 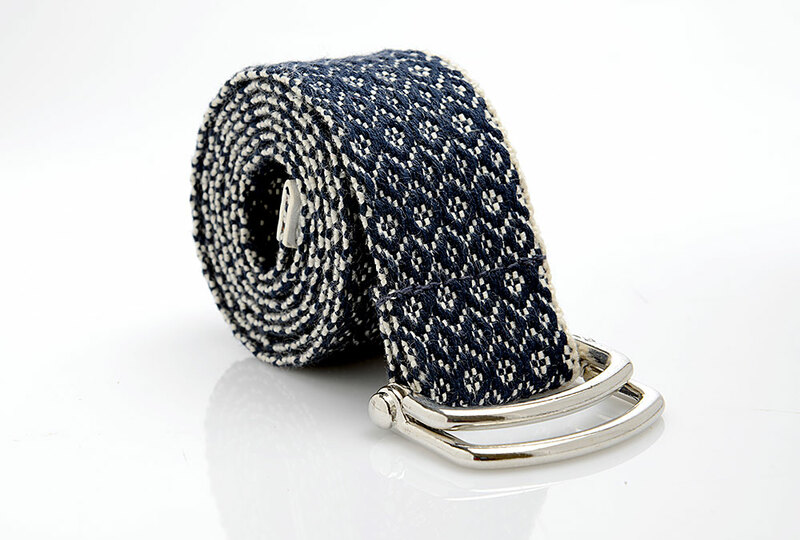 At Concept Weavers, we manufacture Webbing Belts using superior quality raw materials that are bought from reliable and trusted vendors across the globe. 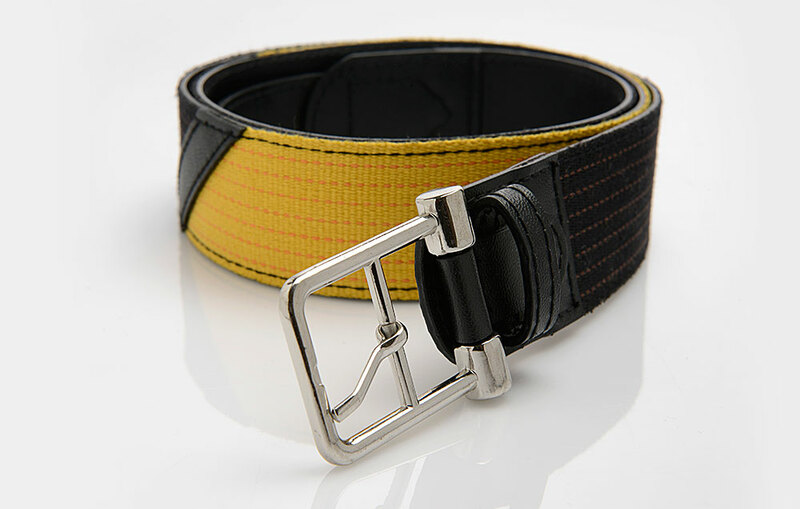 Our Webbing Belts are also known for features like durability, tensile strength, and reliable performance. 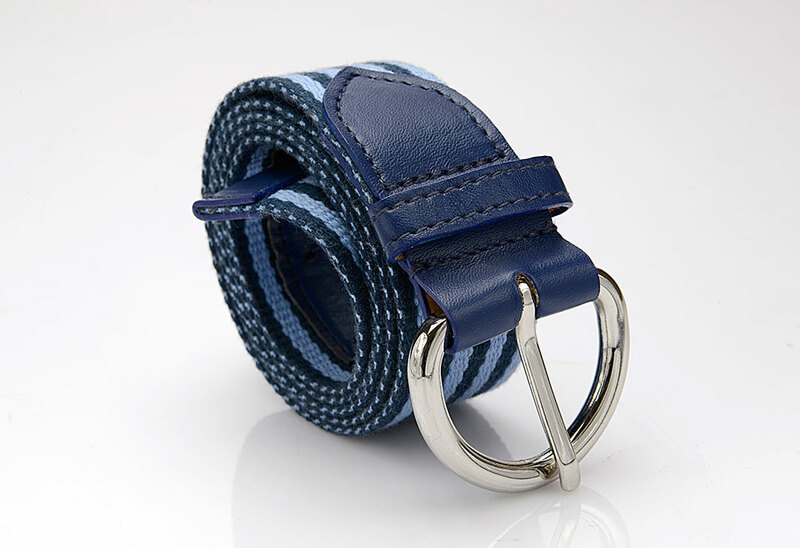 We offer a premium range of PU Belts within a reasonable price range. 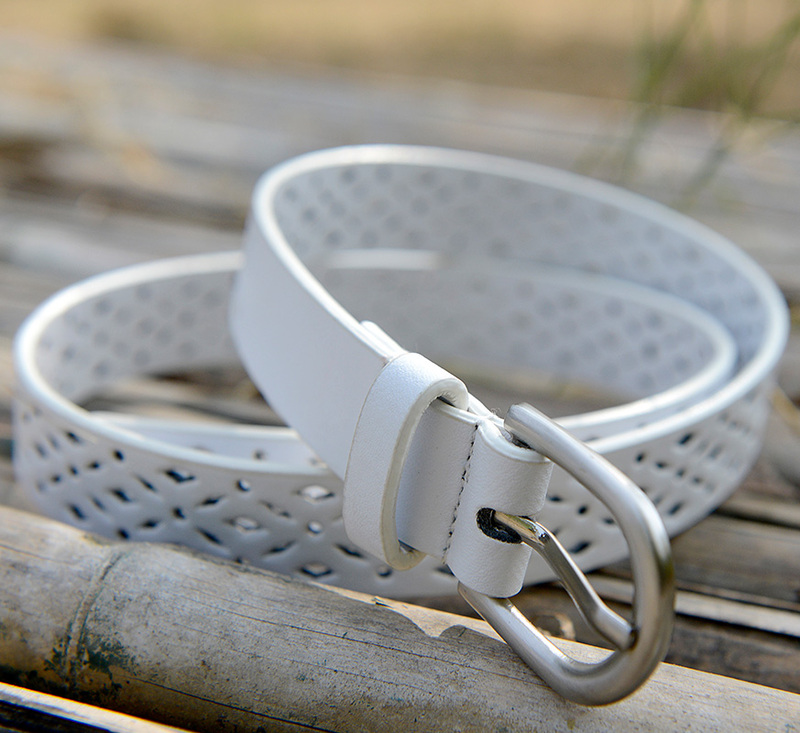 PU belts are highly in demand. 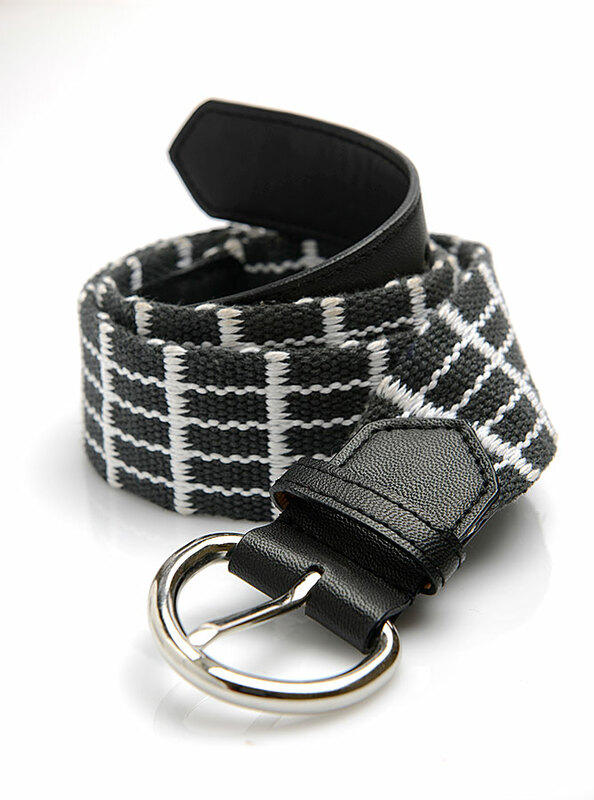 At Concept Weavers, we offer a customized form of PU belts as per the client’s specific requirements. 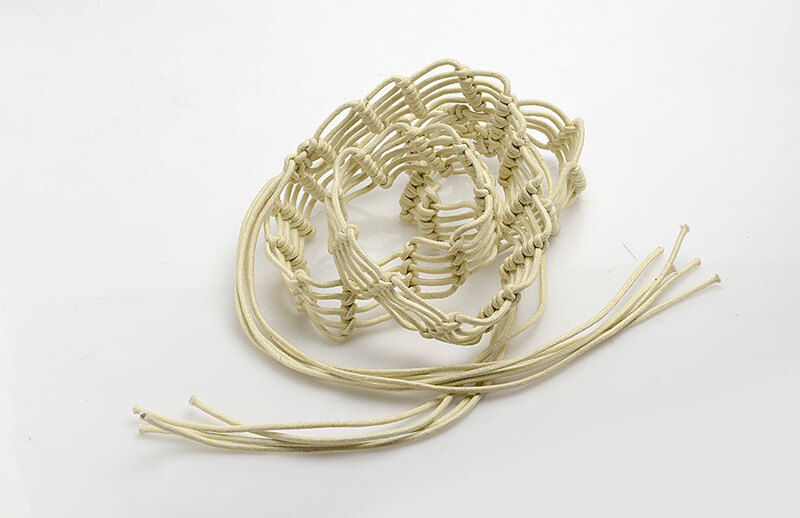 Our range is well-known for special features like shear resistance, excellent abrasion, and high tensile strength. 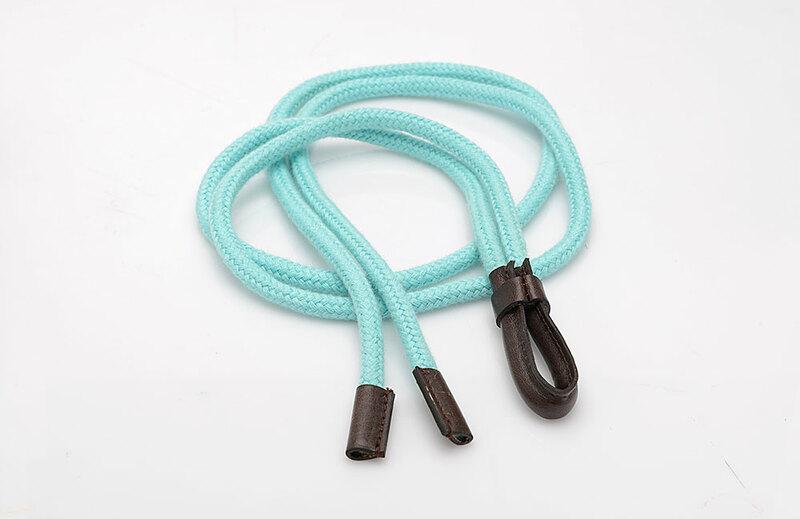 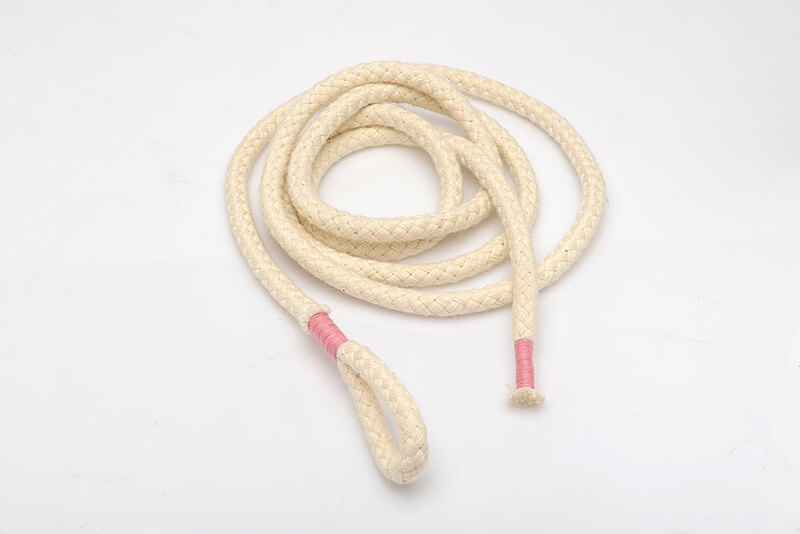 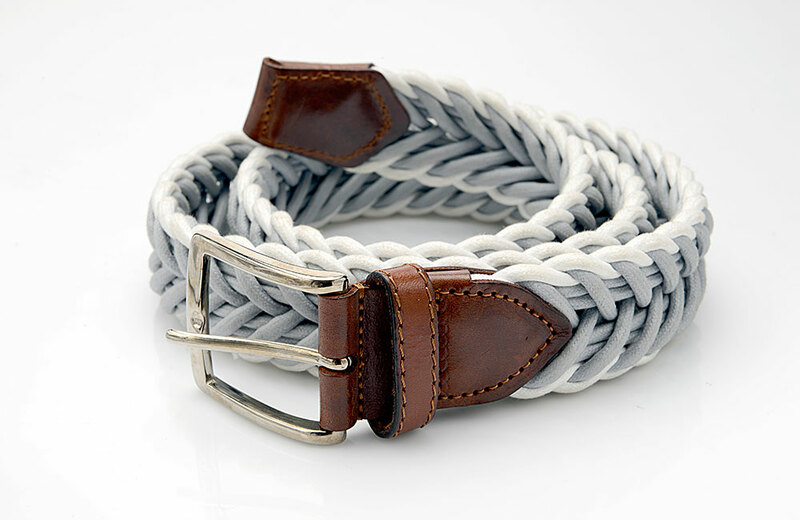 We are a reputed manufacturer, supplier, and exporter of Braided Belts. 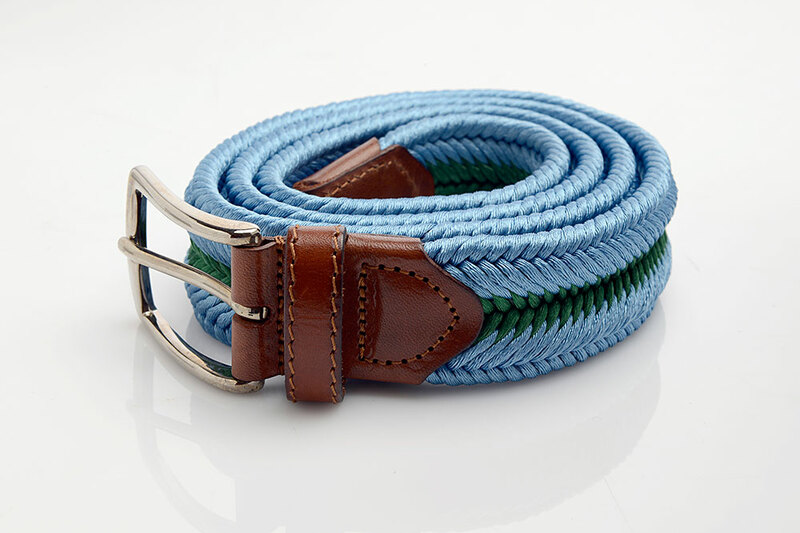 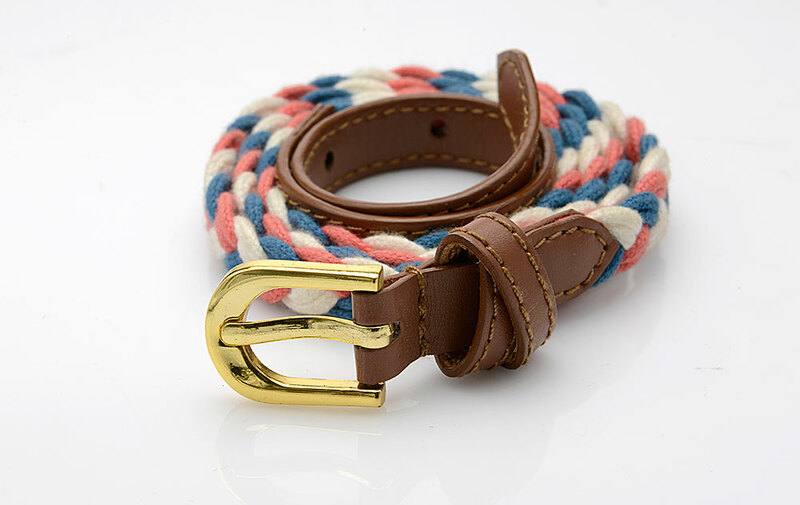 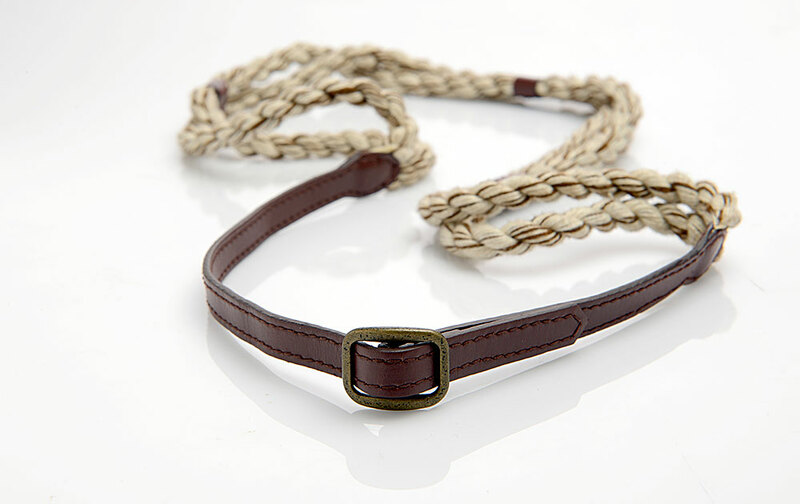 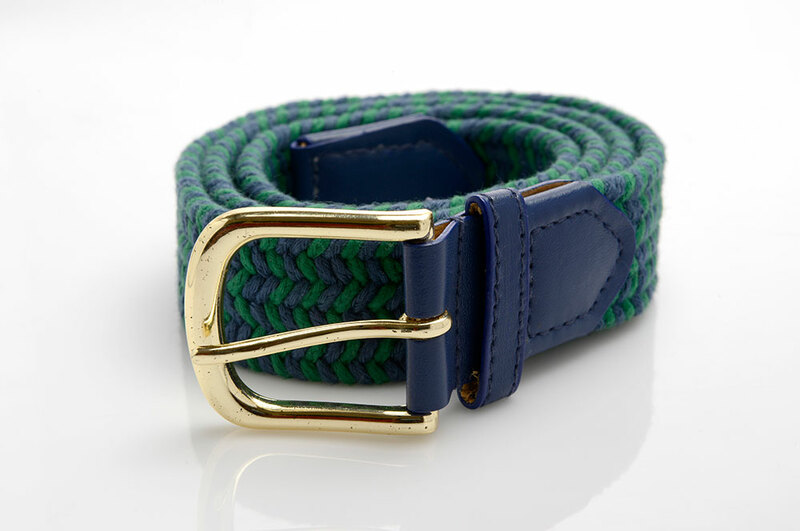 We offer elegant and premium quality Braided Belts in various colors, patterns and sizes. 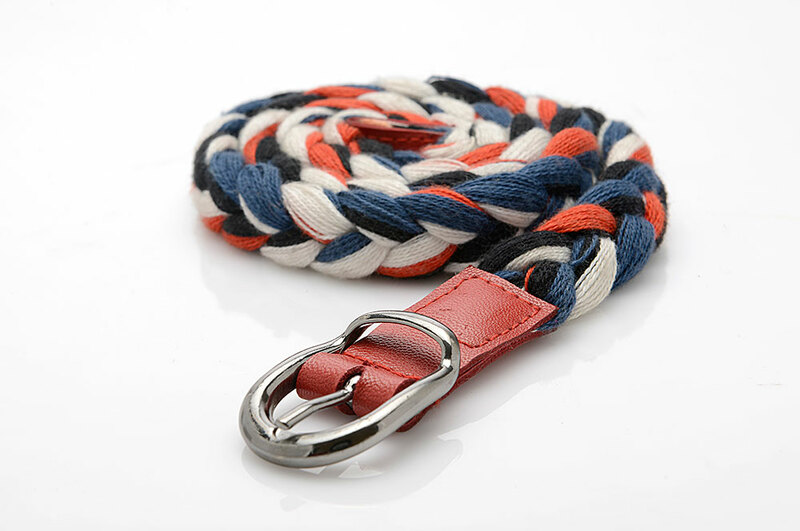 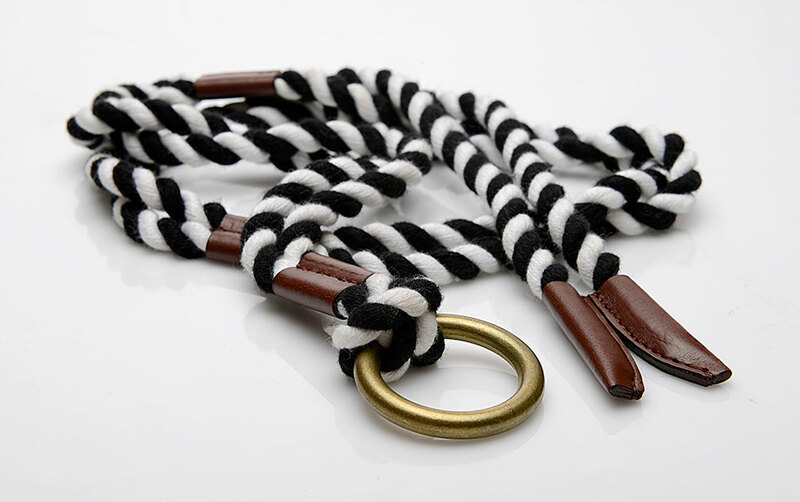 Our Braided Belts are widely appreciated for durability, aesthetic appeal and perfect finish. 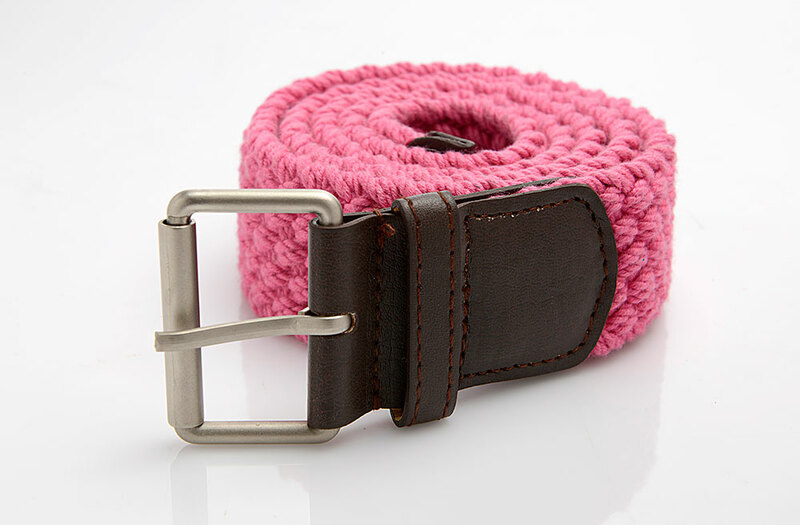 Concept Weavers has gained vast expertise in offering a superior range of Corsage Belts to the customers. 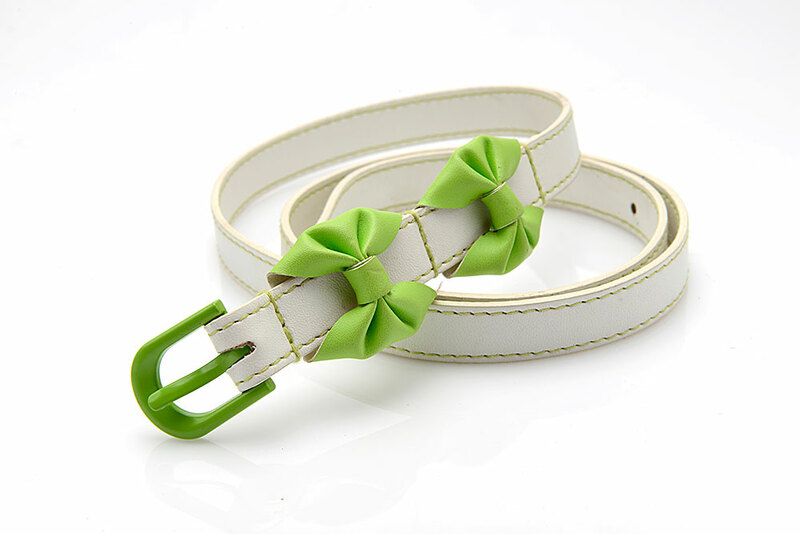 We manufacture Corsage Belts with superior quality raw materials that are bought from reliable and trusted vendors across the globe. 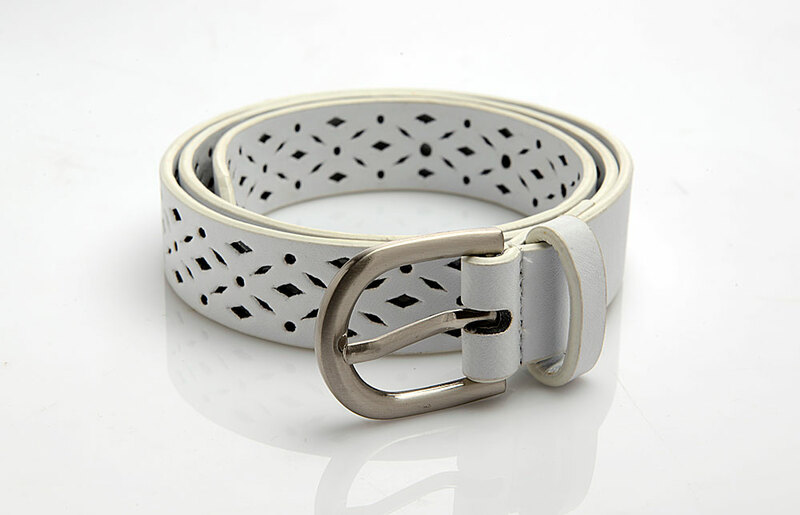 Our Corsage Belts are also known for features like finest tensile strength, reliable performance, and durability. 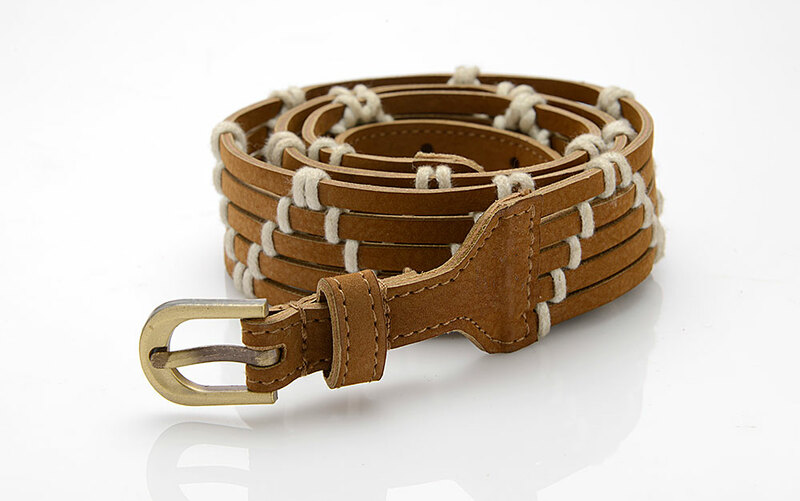 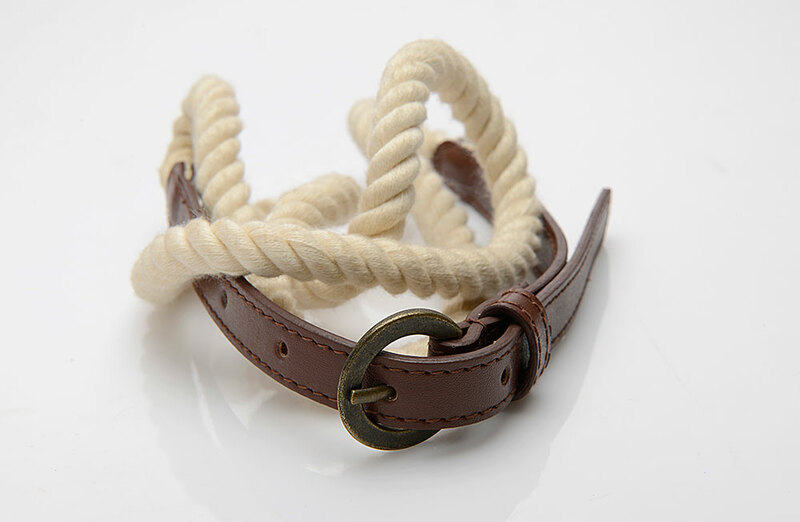 In Elasticated Belts, leather and canvas options provide sturdy construction and are able to last for years. 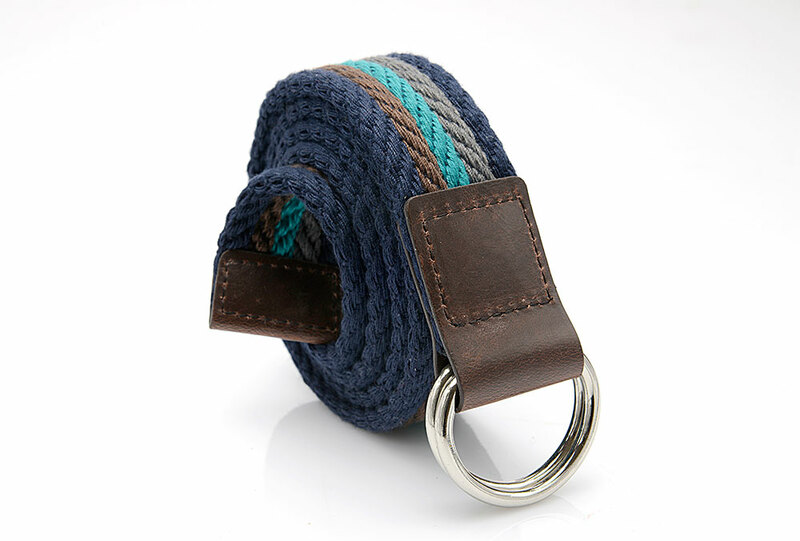 Wide and narrow woven styles fit in all different sizes of pant loop. 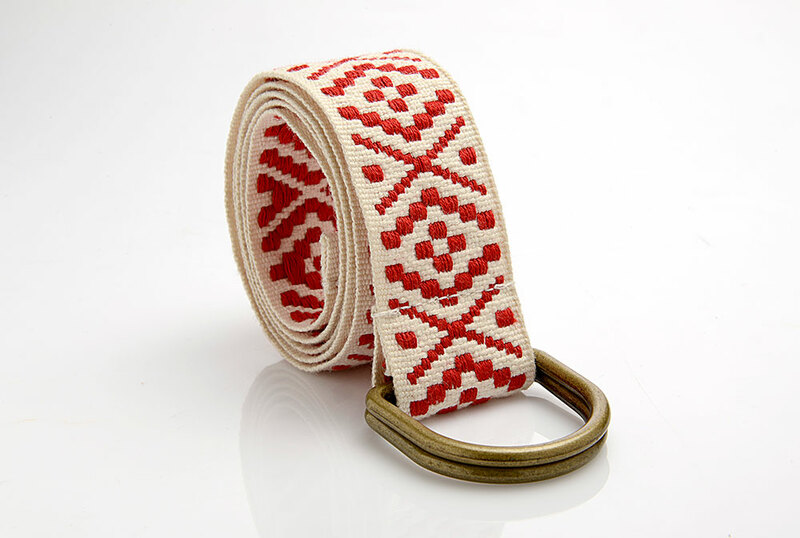 Use one to cinch a flowy top or add flair to a pair of trousers. 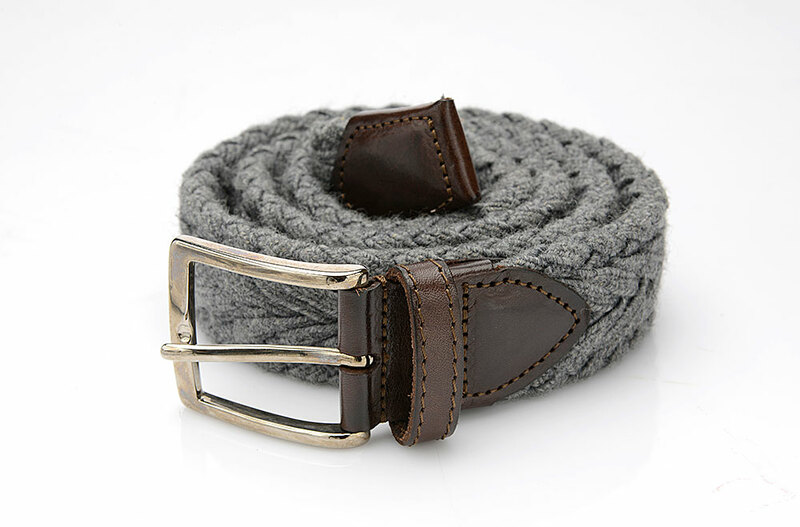 Stay comfortable and fashionable in an Elasticated Belt for all occasions.